Late last year, Gmail started showing images by default in a way that Google says doesn't compromise general security. 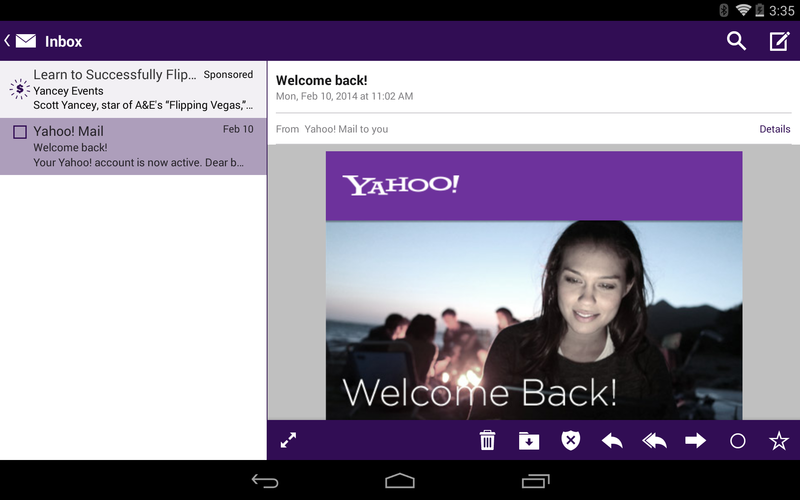 Now Yahoo has released an update for its Android mail app that does precisely the opposite. Now those pesky images are blocked by default (or is the story here... that they weren't already?). The option to toggle this is tucked away in the app settings, so there's nothing stopping users from going back to living wild and free. Images aside, Yahoo Mail 3.1 improves on how the app handles contacts. Now when composing a message, it should more intelligently rank the contacts it suggests. 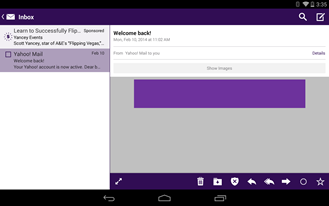 The app will also automatically recover drafts whenever it can do so successfully. Security enhancement: Block loading images by default. Can be toggled in Settings. Smart contact suggest: Smart rankings of contacts when composing a message. 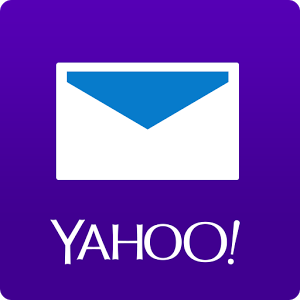 Yeah, none of these features are particularly new in the grand scheme of things, but there are definitely plenty of Yahoo users out there ready to benefit from them.